The WannaCry ransomware has made a huge mess across the globe, affecting hundreds of thousands of PCs, including critical devices in the healthcare sector. It is so dangerous that Microsoft released a public patch for Windows XP, after it dropped support three years ago. 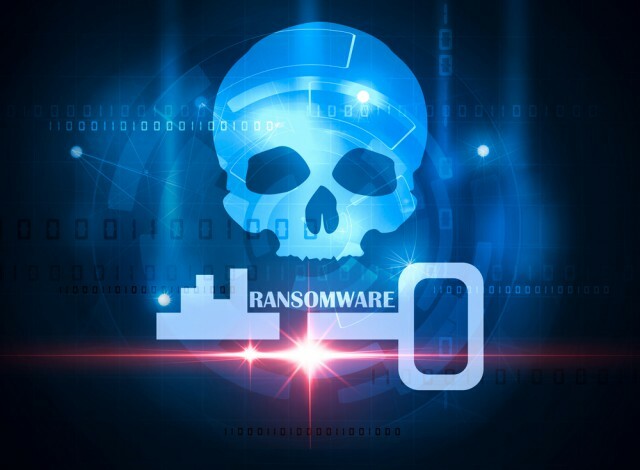 Of course, the patch did not stop Windows XP users from getting infected, but, thankfully, a decryption tool, called WannaKey, is now available and should help recover your locked files. And the good news is that it works on other operating systems too, including Windows 7 (the x86 version, anyway) and Windows Server 2008! WannaKey is not guaranteed to work on every Windows device, however. The developer of the tool says that, in order for it to work, you should not have restarted your PC after infection and some part of the memory should not have "been reallocated and erased." So, whether or not you'll be able to decrypt the files that WannaCry locked is pretty much a matter of luck. The tool is freely available though and open source, so, hopefully, someone will find a way to make it work in a wider range of conditions. The developer of the WannaCry decryptor has provided the code on GitHub, along with some instructions on how to get the tool working. It is not for everyone, as it involves using something like Visual Studio 2015 to compile the code and get a working executable. The tool also works for Windows Server 2003 and Windows Vista.